Get in contact with us today for a no obligation, free quote. We are a family run business servicing Cork City and County for the last 20 years taking great pride in every job we do. We at Cork Cleaners use the most advanced steam extraction machines to give your carpets the ultimate clean for amazing dazzling results. For more information on our steam cleaning service please get in contact with us today. 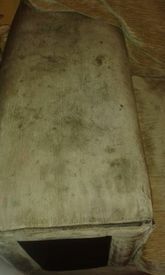 At Cork cleaners we specialise in all types of upholstery from leather to suede. With 20 years of experience you can rest assured that your furniture is in safe hands. Save Money !! 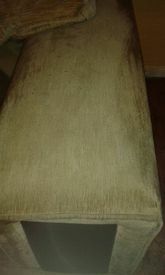 For a fraction of the cost of reupholstering your old suite give us a call and we can transform your furniture. You’ll be amazed at the dazzling results. 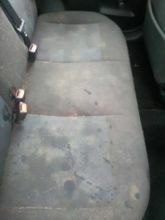 For all your upholstery cleaning needs, get in contact with Cork Cleaners today. No matter what type of rug you need cleaned, you can be assured that Cork Cleaners will remove even the most ingrained of dirt. Using a combination of non-toxic rug shampoo and our state-of-the-art steam cleaner, we break down dirt and grime, effectively removing it at the microscopic level. Our steam cleaning service can be carried out quickly and your rug dries quickly, meaning disruption is kept to an absolute minimum. 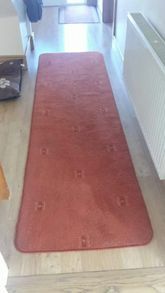 Don’t waste money replacing your old rug when you can have it steam cleaned by the experts. 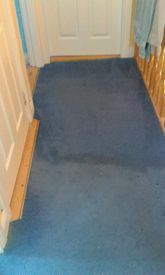 If the rugs in your business or household require a comprehensive steam clean, get in contact with Cork Cleaners today. Cork Cleaners is available to steam clean and shampoo all the soft furnishings in a mobile home or caravan. Dirt and grime can build up in a mobile home. Ingrained dirt on carpets or upholstery can spoil the inner aesthetic of a living space. Our convenient all over soft furnishings steam cleaning service targets ingrained dirt on the fibres of carpets and furnishings. When combined with our non-toxic carpet shampoo, steam cleaning breaks up dirt and impurities, leaving carpets and furnishings completely revitalised and stunningly clean.
" 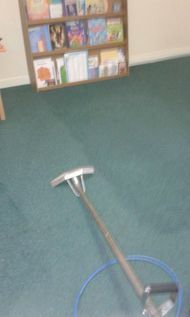 Dan came out to clean a large wool rug today, he was prompt, got on with the job and did an absolutely fantastic job. 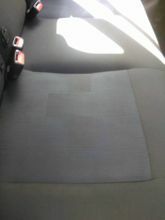 I'm delighted Dan thank you so much it looks like new :-} "
" Thanks Dan for super service yet again! 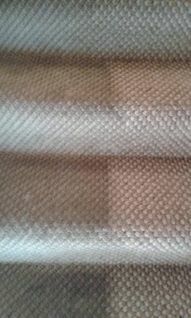 Carpets like new, couches the same and you were in & out like Flynn so discreet, professional & a gent. Obviously the most reasonable pricing I found around being a great bonus too!! Thank you "